Timmy Valentine: "He'll steal your heart - and have it for breakfast!" Twenty-first anniversary edition of this unforgettable classic of high-intensity horror. ©1984 Somtow Sucharitkul (P)2012 Audible, Inc.
A great read even the second time. Read when younger now reliving it all over. 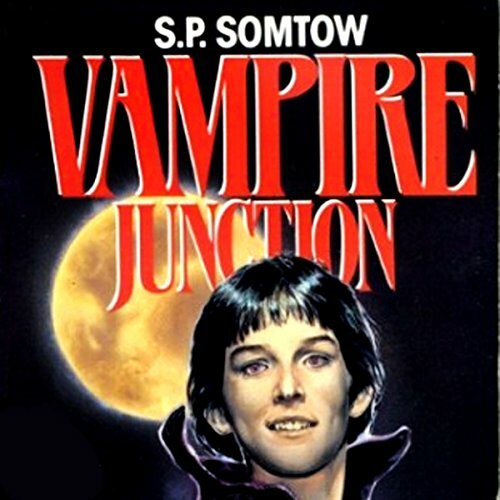 the book is exceptional exciting written before the interview with a vampire but is much darker. A great read that explores the dark part of the jungian personality.